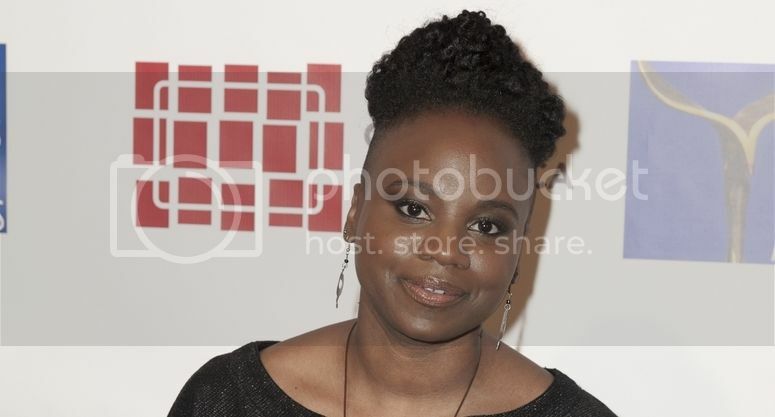 Writer-director Dee Rees ("Pariah," "Bessie") is set to develop a television drama based on Isabel Wilkerson's seminal work "The Warmth of Other Suns: The Epic Story of America's Great Migration " for FX. Isabel Wilkerson's text follows the time period of 1915 to 1970 known as The Great Migration. During this time, more than 6 million Blacks moved from the south to the north and west in search of economic freedom and opportunity. Wilkerson won a Pulitzer Prize and National Book Critics Circle Award for the work. Variety reports that the drama series is in the early stages of development.